Con Wylie's Second Life Marketplace is a ready made marketplace where users can buy items from your website, just like Linden Labs marketplace. You can integrate the marketplace on your site. The marketplace uses LSL, PHP and MySQL. When you buy this marketplace you will get FREE updates to all versions to come. All PHP scripts are full perms, but LSL scripts are only Copy. 1: The user pays one of your inworld terminals and has a marketplace account created for them on your site. 2: The user logins with their Second Life username and the password sent to them via step 1. 3: The user browses your store and buys an item. 4: The amount of the item is taken from their marketplace account when the connection to the Second Life server has been made. (their online balance is updated by paying the inworld terminal). 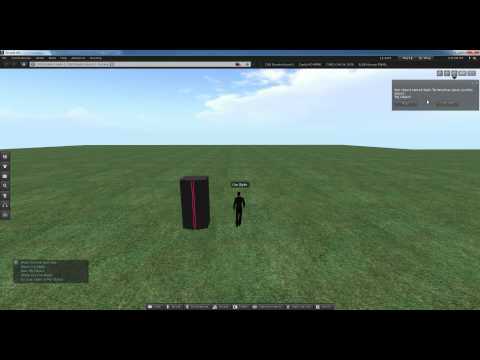 5: The item is then sent to their Second Life account and everyone is happy.